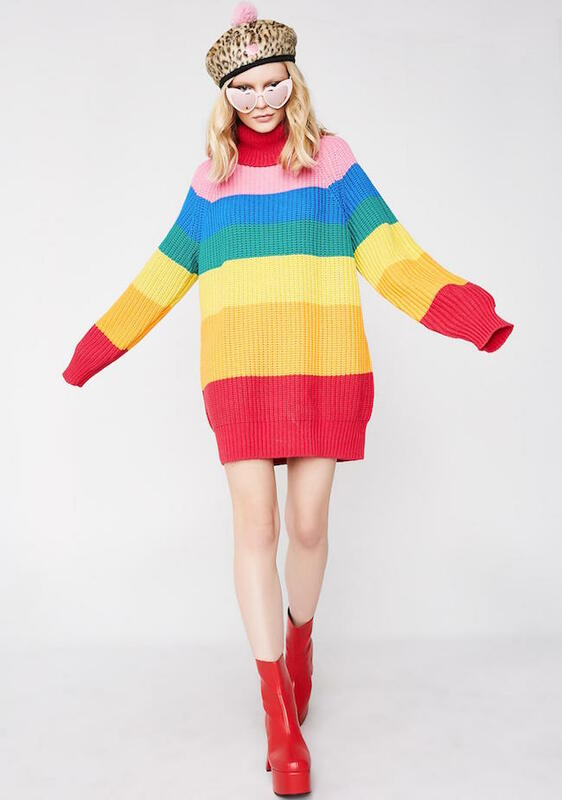 This oversized rainbow striped sweater! 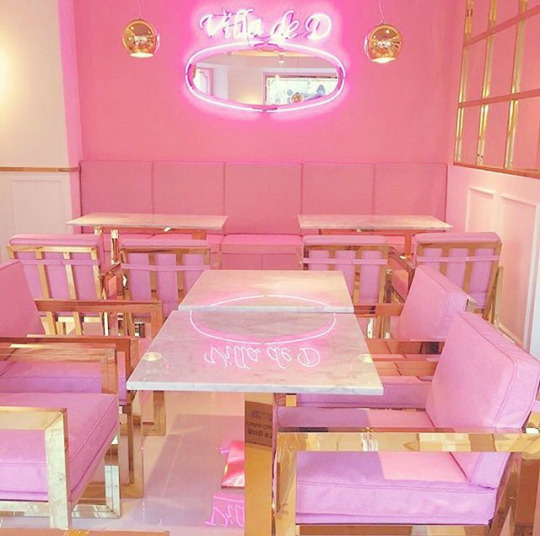 This dreamy pink and gold room design! 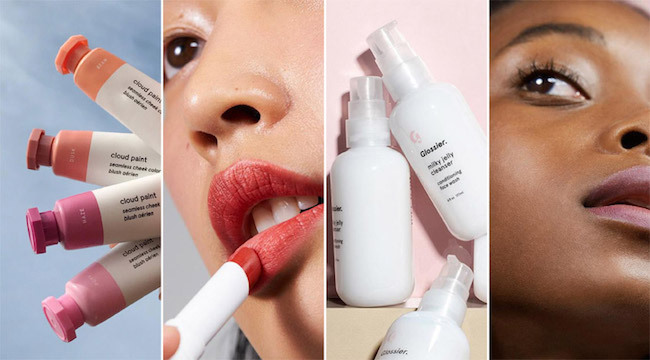 This master list of Glossier dupes! 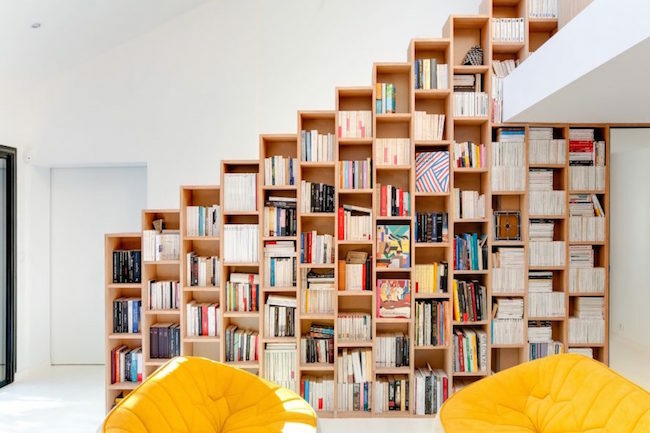 This handy service that tells you what to read next based on what you just read! 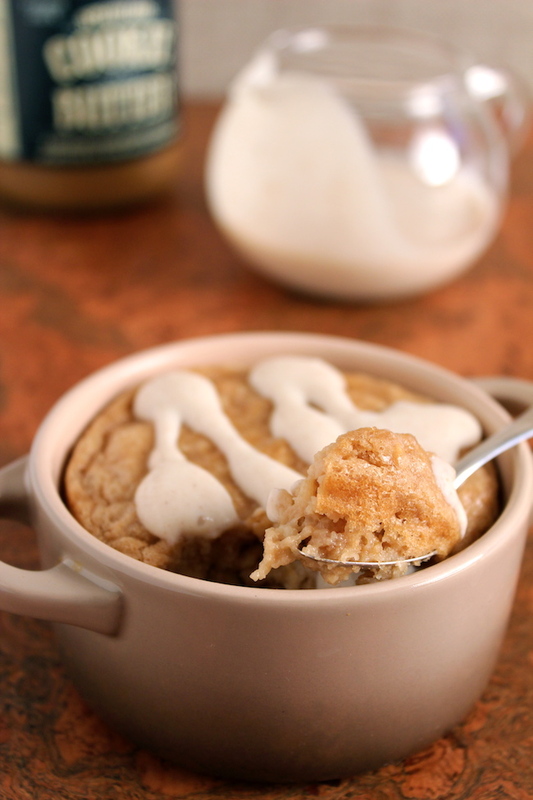 This recipe for Trader Joe's cookie butter baked oatmeal! 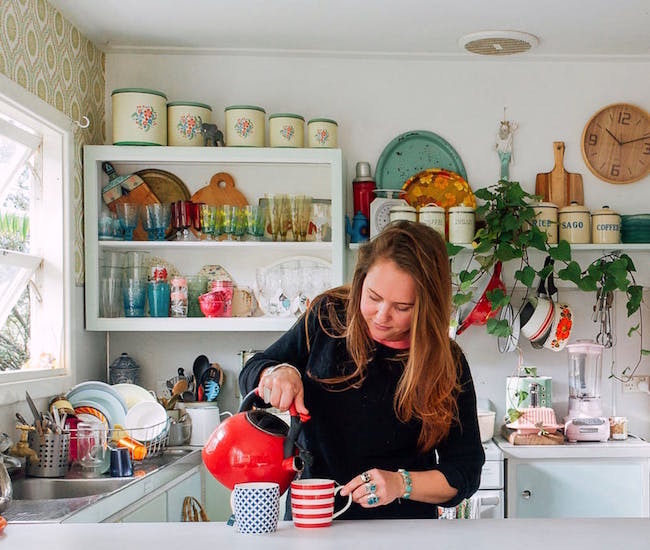 This list of ways to improve your kitchen in 10 minutes or less! 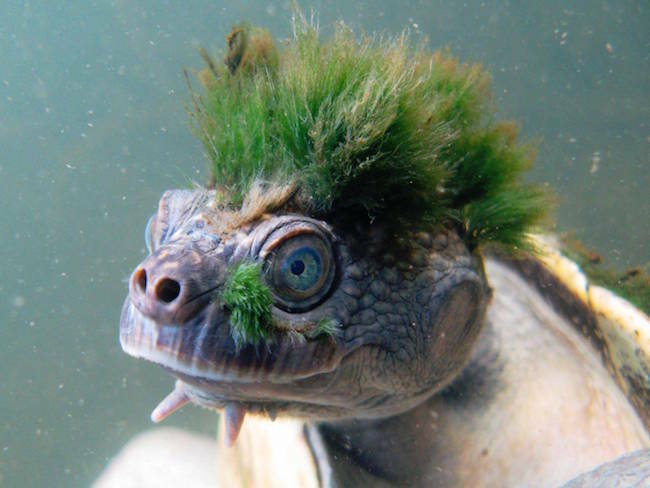 This so-called "punk" turtle that may be facing extinction! 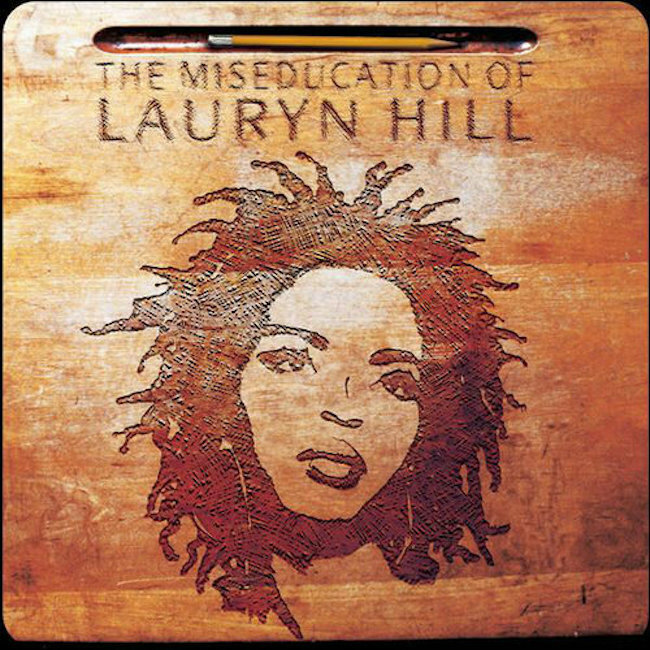 This list of the 150 greatest albums made by women! 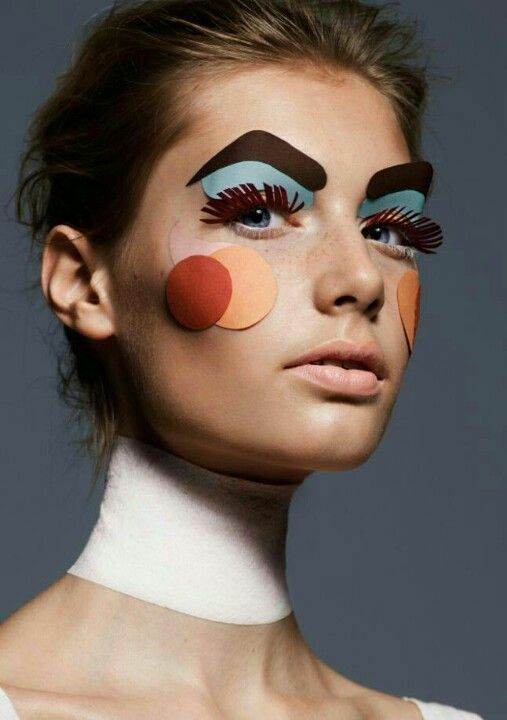 This avant garde paper beauty look! This video series called Zack Morris is Trash...start here and just watch them allllll.